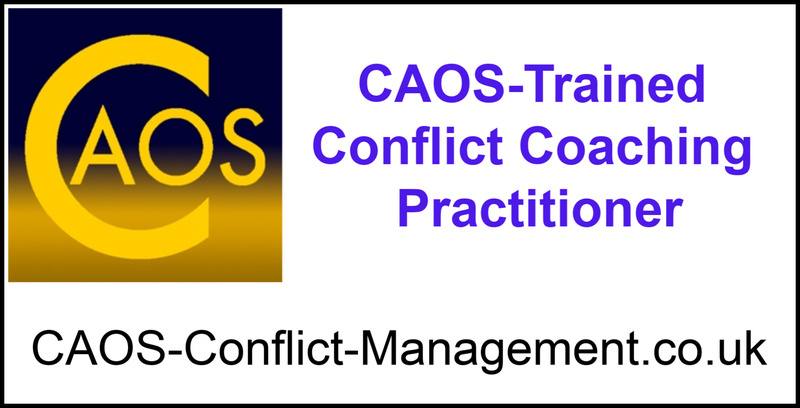 All CAOS-Accredited Conflict Coaches will have attended our 5-day training course and then continue to review and improve their practice via attendance at the ongoing Support and Development sessions we provide for practitioners who have trained with us. The CAOS Model of Conflict Coaching was developed in 2008 and has been used effectively in a range of different areas of practice since its creation. At the time, Alan Sharland, now Director of CAOS Conflict Management was Director of a community mediation service in West London. Together with colleagues he pioneered the development of Conflict Coaching in the UK, providing the first publicly available service in London in 2008 and established the first Conflict Coaching service in a UK university at Brunel University in 2011. 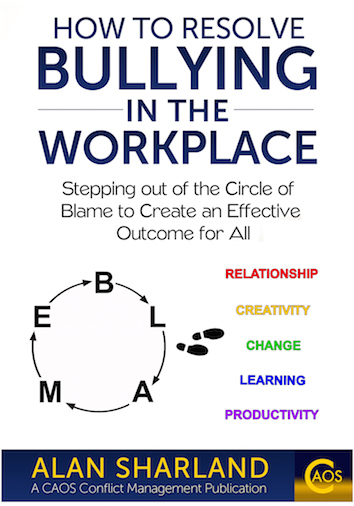 Workplace difficulties with a colleague, for example a sense of being bullied, or having been accused of bullying, as well as other interactions that are not effective at work. Family difficulties - for example with a partner, ex-partner, with a son/daughter or with a parent or relative, such as brother/sister or cousin. Ongoing challenges such as a difficulty in particular situations that keeps arising, for example how to respond to a sense of someone being rude - do you over react and become abusive or violent, or do you 'freeze' and feel diminished for not having a response? Or something else? Community difficulties - do you have a dispute with someone in your neighbourhood and find trying to resolve it is not working or that you are at risk of escalating the situation and so want to find a better way forward? All such situations and others can be assisted via Conflict Coaching. If you are looking for a CAOS-Accredited Conflict Coach in your area, please see the list below. Melloney is based in Greater Manchester and covers the North West of England. Melloney has over 10 years’ experience as an Employment Solicitor and currently works with businesses and individuals to resolve workplace disputes as a Solicitor, HR Consultant, Workplace Mediator and CAOS-Accredited Conflict Coach. Her experience as a Solicitor and HR Consultant has exposed Melloney to the myriad of conflict situations that arise between people at work at all levels. She understands and appreciates that often a business’s employment procedures do not or cannot resolve workplace conflict satisfactorily and can sometimes make things worse. Melloney’s philosophy in life and business is to facilitate a return to harmony in conflict situations and to build bridges rather than destroy them. This desire led her to train as a conflict coach with CAOS in order to provide an alternative route to clients who wish to resolve workplace conflict. Based in the Leeds/ Bradford area, Joy is a CAOS-Accredited Conflict Coach. She is currently offering Mediation and Conflict Coaching sessions for low cost while she builds her practice. Joy is keen to accompany people in finding their own effective ways of responding to and resolving conflicts. She offers Mediation for neighbourhood, workplace, university and commercial disputes. Her one-on-one Conflict Coaching sessions are available for individuals who would like to explore their own approaches to conflicts and find new ways of responding to them. She offers sessions in the evenings and during weekends and is able to conduct them by Skype and telephone if appropriate. 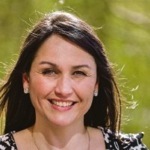 Operating mainly in the Sheffield and South Yorkshire area Jenny Owen is a CAOS-accredited Conflict Coach and experienced Mediator, who supports individuals, pairs and groups in creating effective responses to conflict. 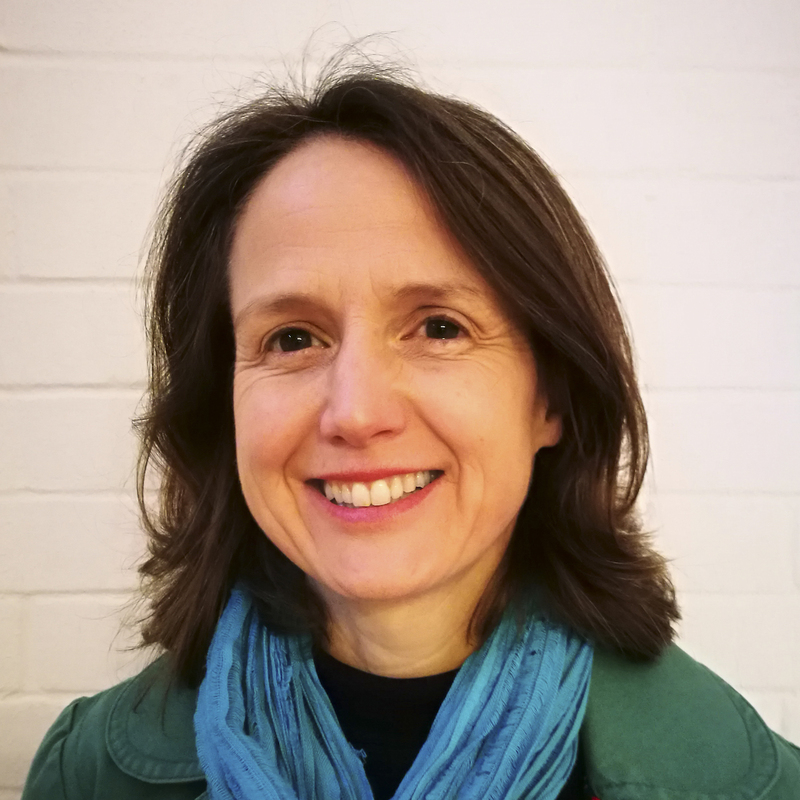 Jenny has worked extensively with young people and staff in the education sector, as well as providing a conflict resolution service for private organisations and individuals. 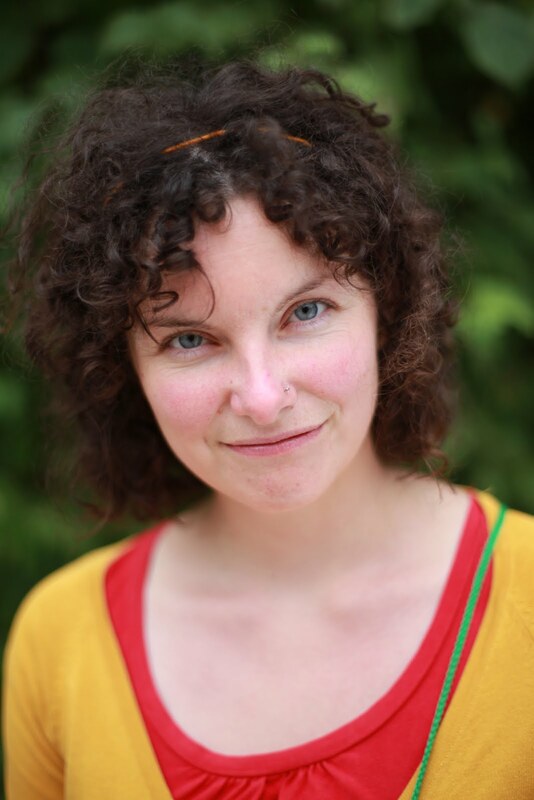 Jenny is willing to travel further afield for larger conflict resolution projects and to provide training. See this link for further information about Jenny, including her fees, and to make contact with her. Based in Ringwood close to Bournemouth, Southampton and Salisbury, Lucy Thom is a CAOS-accredited Conflict Coach. Lucy enjoys using the CAOS Framework as she sees it as a structured process which “takes the pressure off,” giving parties involved in a conflict situation the time, safe space and opportunity for self-empowerment to work through their difficulties and create a way forwards which is practical and realistic for them. 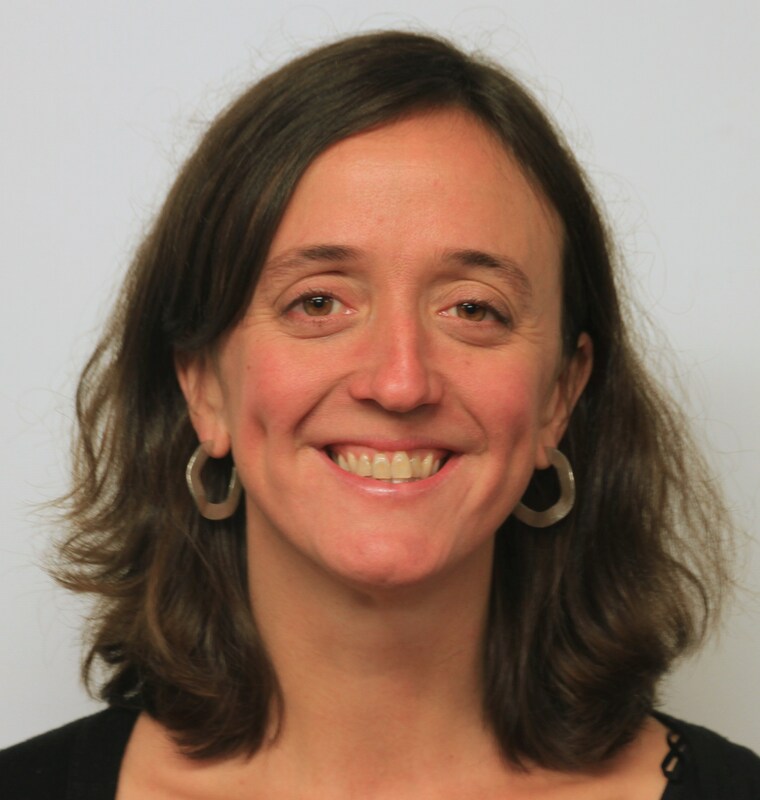 For Lucy, the aim of the mediator and conflict is to provide support and facilitation rather than expertise or advice which is why she is able to work with individuals, pairs or groups in a wide variety of contexts, from couples & families to communities, from schools and businesses and other organisations. Lucy generally works in the daytime Monday to Friday, although she can sometimes be available during weekends and evenings. The one to one conflict coaching sessions can take place in person or online and last 1-1.5 hours. The joint and group mediation meetings take place in person and may last 2.5-3 hours. Supporting your empowerment to transform conflict into an opportunity for creativity, learning and connection. See this link for further information about Lucy, including her fees, and to make contact with her.